My approach to literacy development is holistic and multi-sensory. 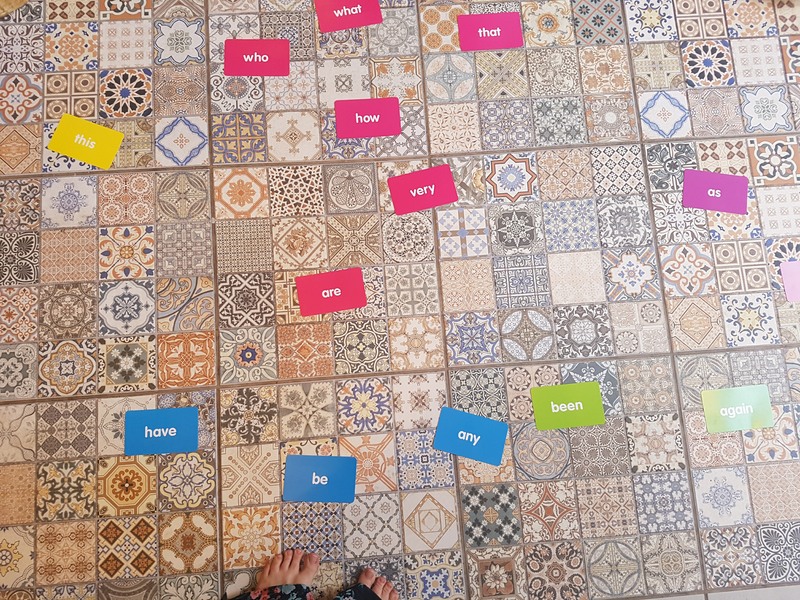 Here are my top tips to bring the love back into your child’s literacy, at home…try some today and let me know how you get on! Kinaesthetic layering involves creating words out of different sensory materials, in a cycle. For example, writing words in shaving foam, then in rice, then moulding them out of play-dough and then, finally, making it out of tiles. So, the idea is to repeat these multi-sensory activities, in a cycle, until you can write the word in the foam with your eyes shut. Using as many senses as you can, when learning to read and write a word is really effective. This is especially true for dyslexic learners. Therefore, the learning happens through the physical interaction with the word, the feeling of it. This sensory strategy can work wonders for handwriting too. 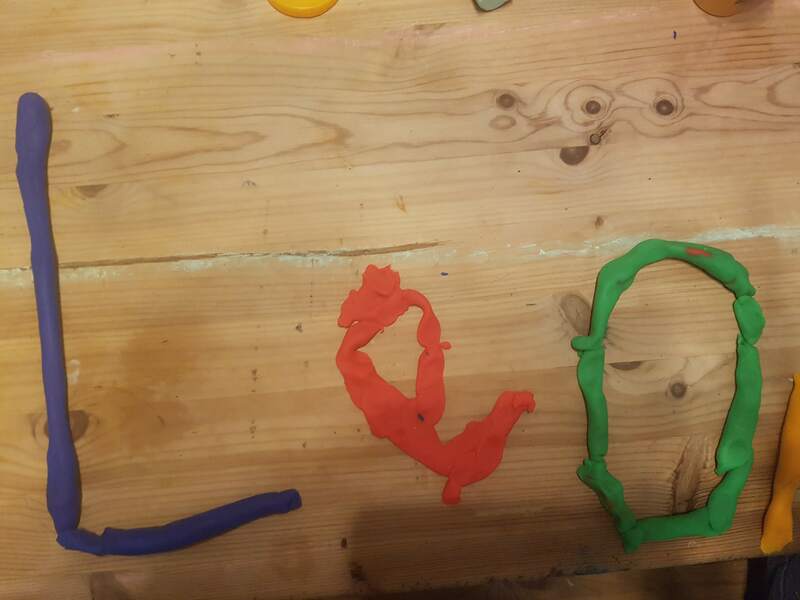 Making the letters out of play-dough slows down the process, so you can help your little one put the letters together in the right order and shape. Physically moulding the letters helps with understanding sizing and spacing – while having fun! 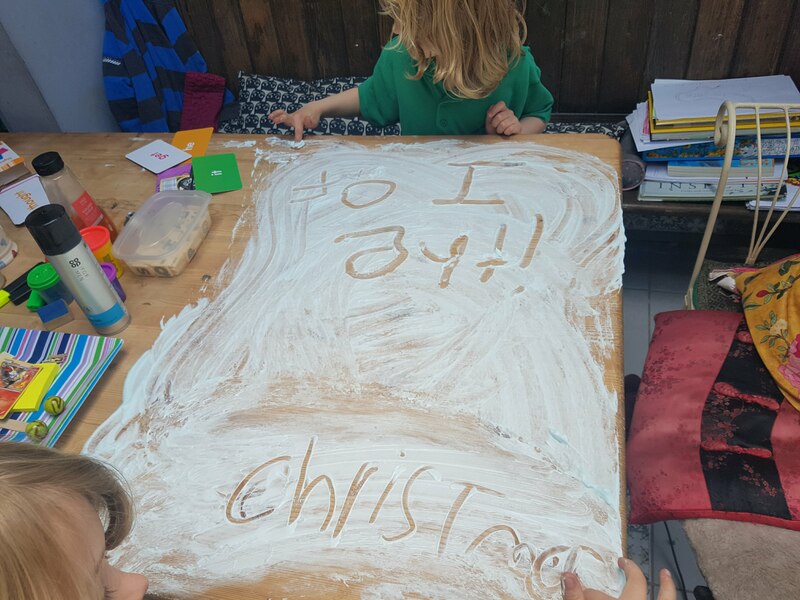 When practising handwriting, try making out of dough first and then writing in the foam straight after, for the full multi-sensory experience. It’s memorable, fun and it really works. #2 Using muscle memory (proprioception) and visualisation. With eyes shut and hands gooey… this is the full sensory experience! This is a great example of muscle memory. Muscle memory helps children to create a visual image of the word they are learning to read. So, this young reader was able to visualise the correct spelling in his head through feeling the way the word felt.. Amazing! And fun. 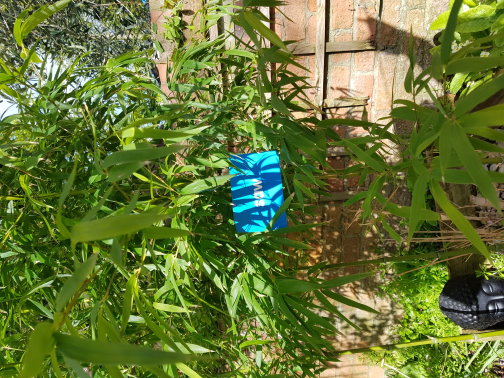 #3 Tricky word treasure hunt! 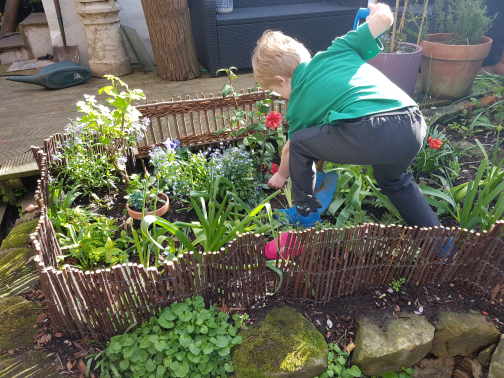 Try hiding tricky sight words around the house and in the garden. The act of looking for them is exciting and that feeling of excitement when the word is found helps to imprint a visual picture of the word in your child’s mind. Even better still…dig the words into the earth so your child can enjoy a good old dig in the earth to find them. 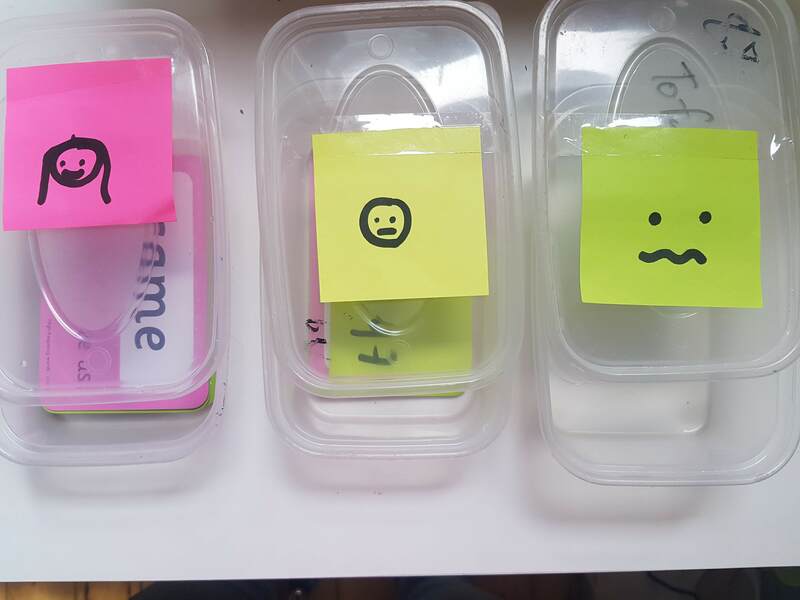 Enjoy the process of acknowledging words that have been learnt..I like the ‘happy’ box – it’s just a reused takeaway tub that the children decorate with a happy face on it and we place all the words we can remember in the box. Watch it grow. #4 Making the abstract concrete...auditory processing. 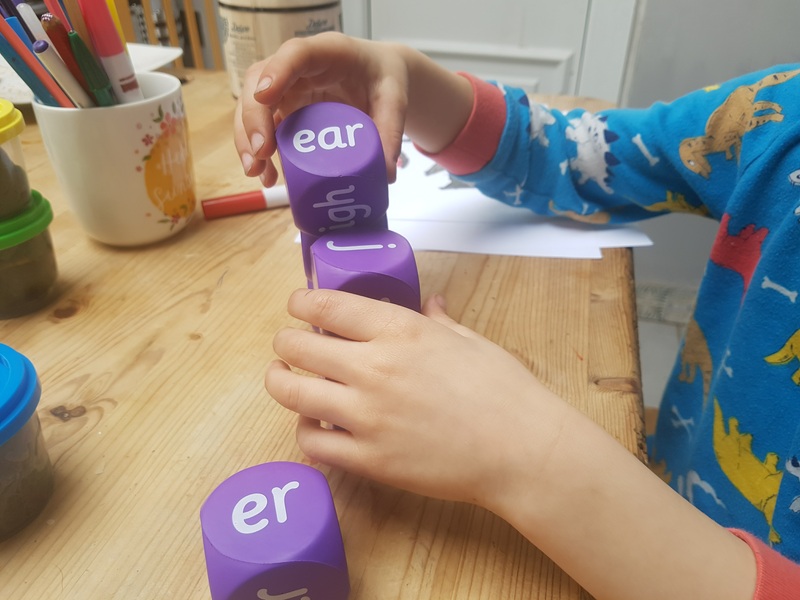 Using tactile and visually patterned tiles or diagraph dice can be used to slow down the auditory process and isolate sounds within words – this will improve phonemic awareness and can be directly applied to reading new words.